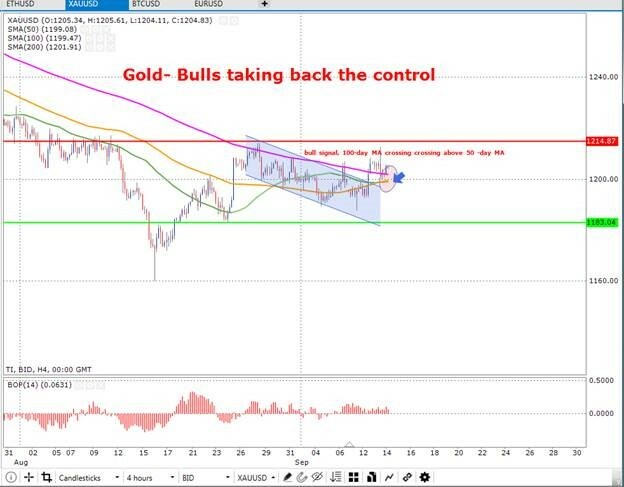 In addition, the price at present is controlled by the bulls. Therefore, if this carries on it may allow the pair to trade in the direction of the resistance zone (indicated by green arrow) which is priced at $1.33. Nevertheless, if by chance the bullish momentum dies out and bears gain the upper hand, then this may provoke the price to trade towards the support zone (indicated by red arrow) which is priced at $1.2750. The chart below on a daily time-frame shows the pair USD/JPY presently trading in an upward cannel, where the price is currently at $111.87. Moreover, it is displayed that the price had failed to break above the resistance zone (indicated by green arrow) which is priced at $112.80. Additionally, this is in the same region as the upper line of the upward channel. This has prevented the price from increasing like the previous candle shown at resistance zone. As long as the markets continue to trade below $111.80 there maybe a strong downward move where the price could approach the down line of the upward channel and support zone (indicated by red arrow) which is priced at $110.80. 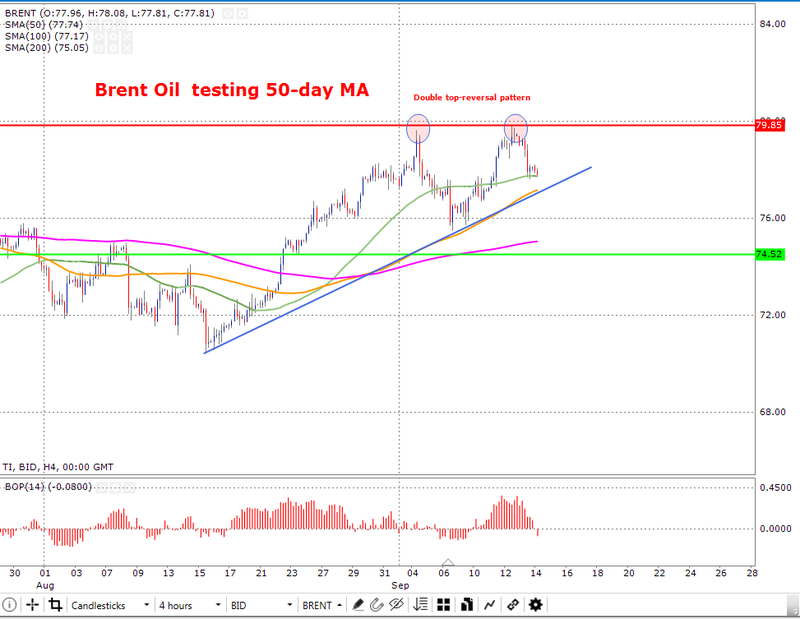 If the price experiences an increase in price, then oil may trade towards the resistance zone (shown in horizontal red line) which is priced at $79.85. In addition, this is where the two-previous double top reversal patters had taken place. On the other hand, if the price declines where a bearish momentum would be present, then the price may trade towards the support zone (shown in horizontal green line) which is priced at $74.52.